Designed to emulate the feel and resistance of a swimming pull, StretchCordz with Paddles help you improve your strength and flexibility, reduce your IM times and train your hands to remain in a flat, relaxed position. 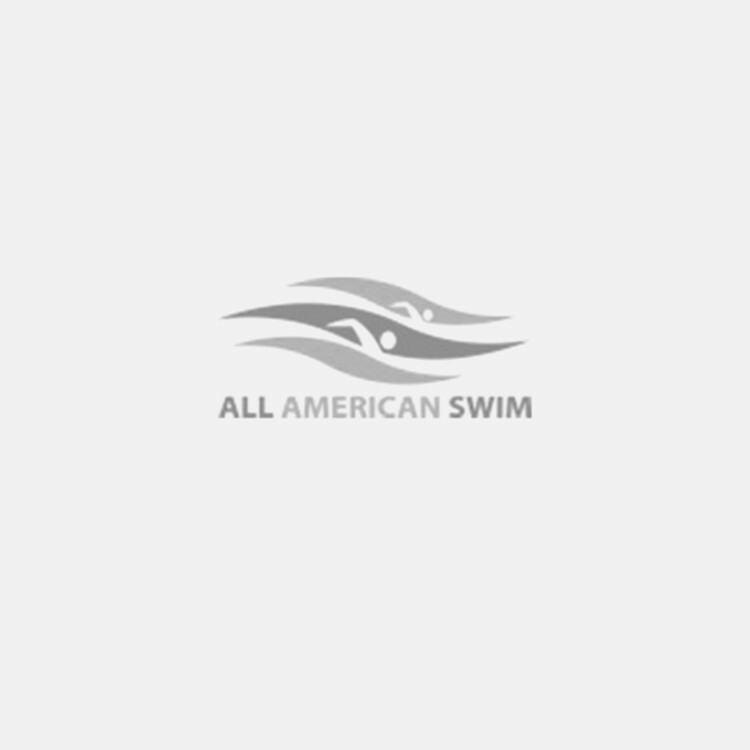 Used by the U.S. Olympic Swim Team and swimmers worldwide. Includes two, 4-ft (1.2 m) dedicated tubes with paddles and a combination mounting loop. Available in five levels of resistance.